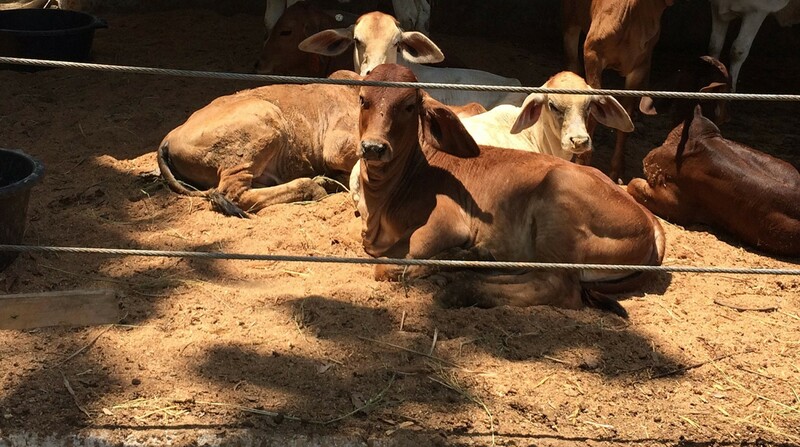 Almost all breeding cattle in Indonesia are owned by individual farmers with very small herds. IACCB works with farmer cooperatives which collectively own and manage cattle and facilities. 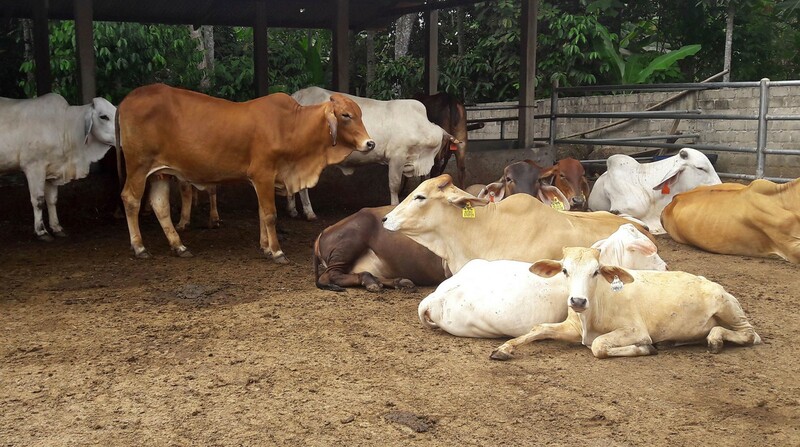 This breeding system involves small farmers cutting forage from their own land and carrying it to a breedlot, where mating, calving and growing occur. These projects differ in terms of location, cooperative structure and financial capacity offering valuable lessons for achieving commercial sustainability.